Mercury® Jet Outboards are designed with the power and the weight to cover any shallow-water jet boat application. 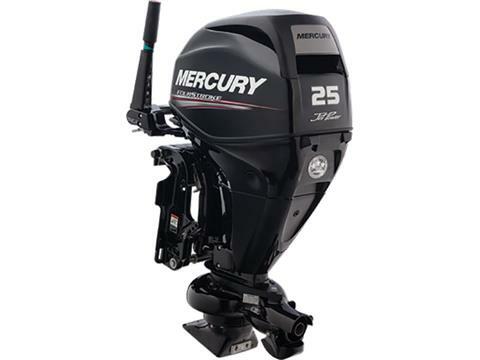 Our FourStroke jet outboards are electronic fuel injected, with a range from 25 to 40 horsepower. Requires a 20 in. boat transom.